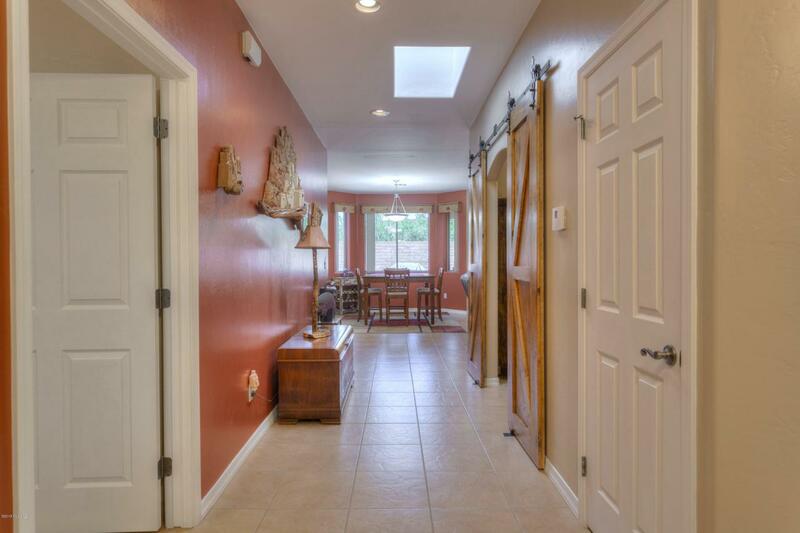 Very well designed 2BD/2BA home with den in the active adult community of Canyon View Estates. 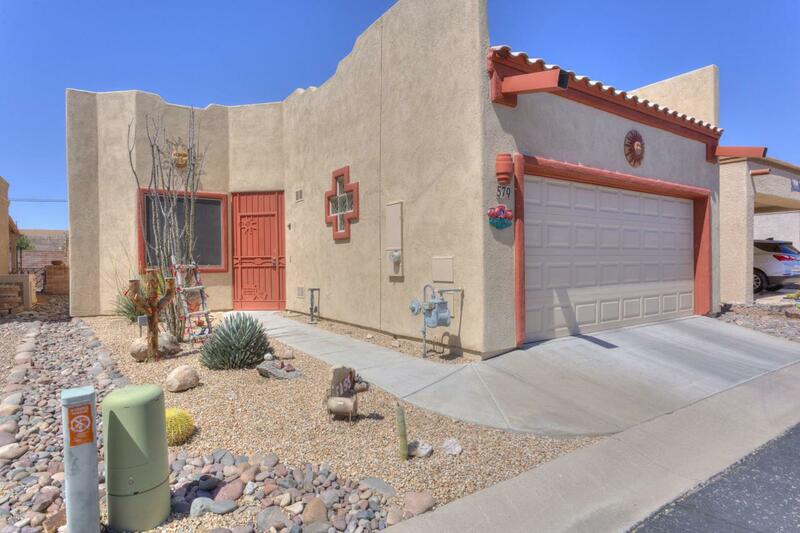 This small neighborhood has its own club house with a pool, hot tub, media room & exercise room. 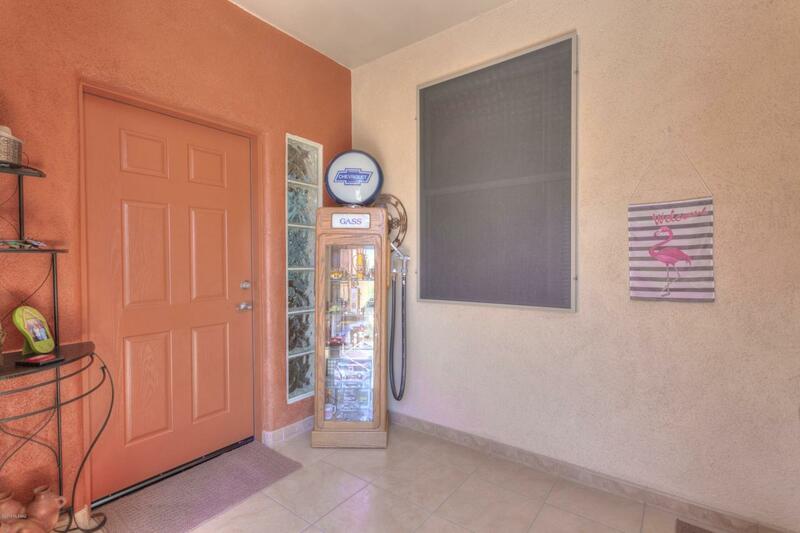 Charming kitchen nook, 2 pantries, large partially screened patio. 2 bedrooms,walk in closets. 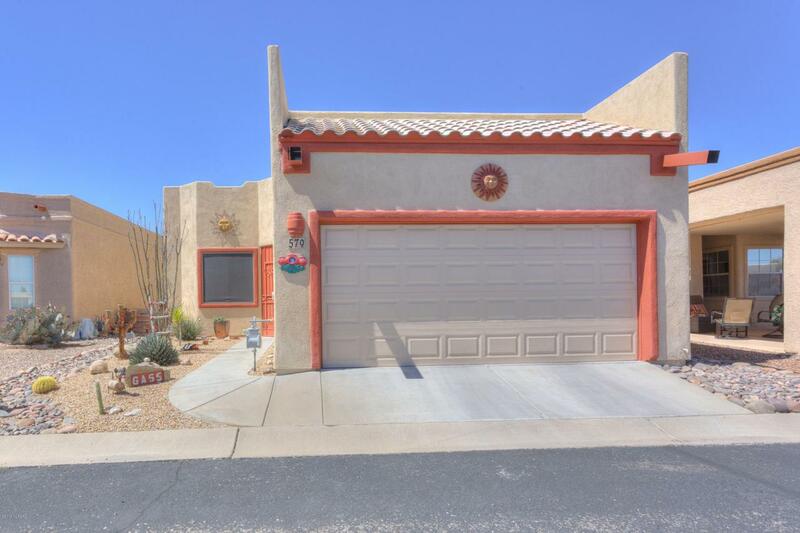 Enclosed backyard is private and has a good size covered patio. 2X6 construction insulation makes this a TEP energy efficient home. NO GVR on the property.